We will provide assistance to find a helicopter that is suitable for your needs in your available time frame. We will give you professional assistance until you are satisfied with the helicopter of your choice. This type of helicopter is suitable for hobbyist or small group of people. 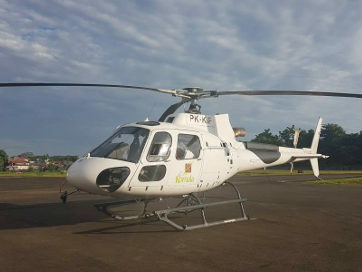 Easy to maintain and has lower maintenance cost, this helicopter is perfect for almost any mission with maximum capacity of 7 passengers from VIP transport, aerial survey to medical evacuation. For a more demanding user with the highest safety level as priority as sometimes required by the corporate safety policy, a twin engine helicopter will offer more space for passengers and room for luggage for maximum comfort. 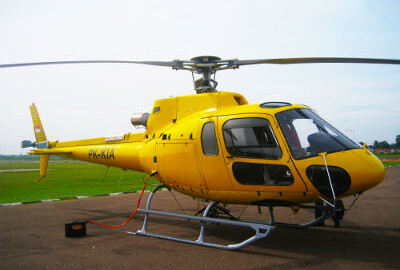 With capacity of 6 to 12 passengers, it is perfect for a VIP corporate helicopter. Our subsidiary, PT. 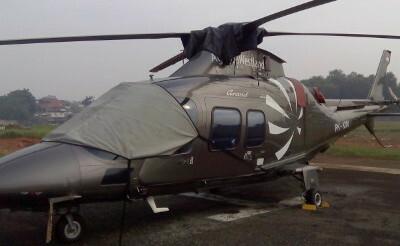 Komala Indonesia will handle the operation of the helicopter from crew recruitment to maintenance schedule. We will keep the helicopter in airworthy condition with manufacturer’s approved standard whenever you need to fly. Our experienced crew will arrange the necessary permits and flight approval for all your flights including pilot and engineer training are just some of the details that would be provided seamlessly in the background of your flights.